By Kevin Burke, LSW * Theresa Burke, Ph.D. * Fr. Frank Pavone The nature of abortion trauma requires a team approach to treatment with Clergy, Counselors and Laity working together. 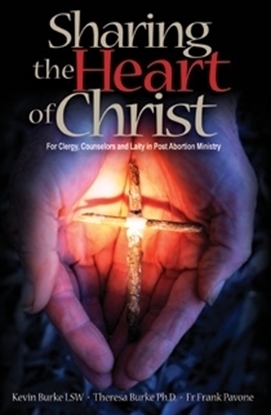 In this book, abortion is presented as a relational wound exploring the effects on Marriage and family life and special chapters address unique issues for clergy in their ministry. 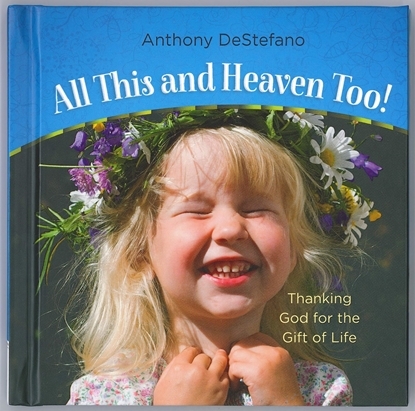 This book is for Priests, Deacons, Counselors and Laity in ministry to those suffering after abortion and in need of emotional and spiritual healing.